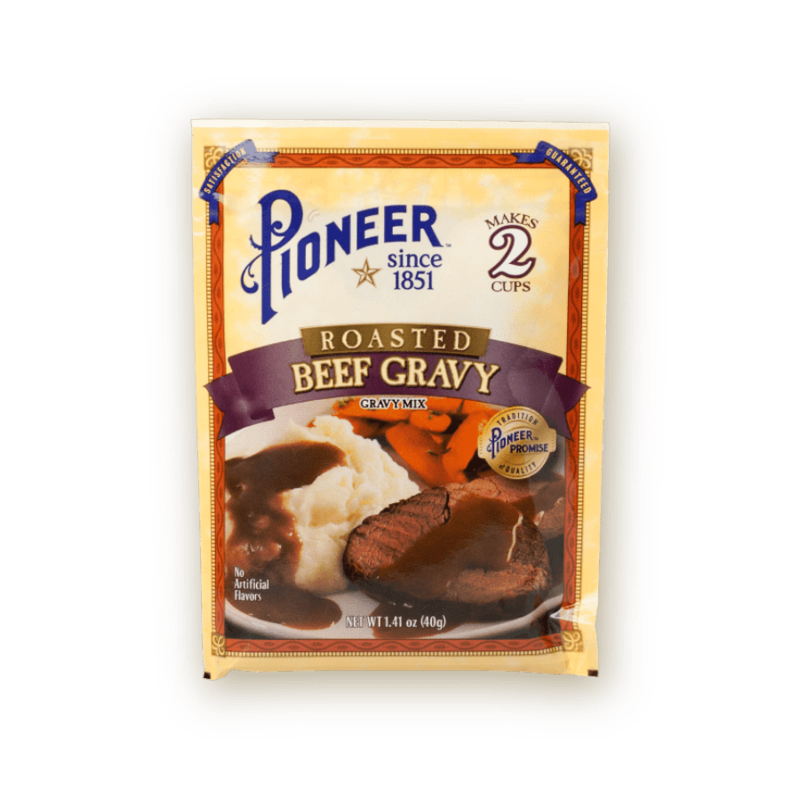 Compliment your homestyle meal with the delicious, easy to make Pioneer Roasted Beef Gravy. Our premier collection of roasted gravies are expertly mixed to bring quality taste to your table without fuss. 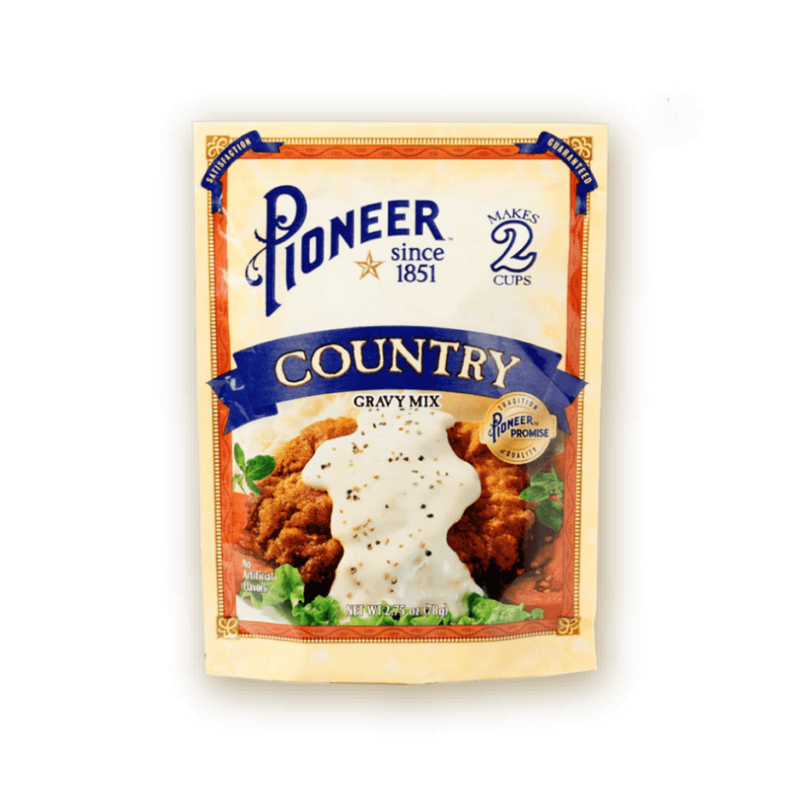 Enjoy the savory combination of onion, garlic and a dash of secret spices, perfect for topping off any meal. 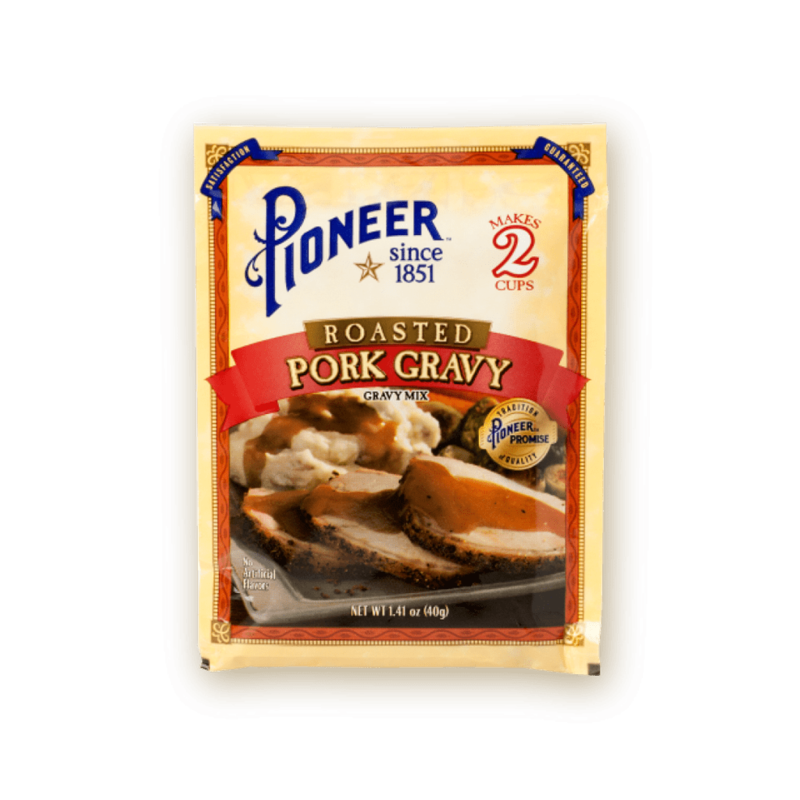 One taste and you’ll understand why Pioneer has been a leader in gravy since 1851. BLEND Roasted Beef Gravy Mix with ½ cup cool water. 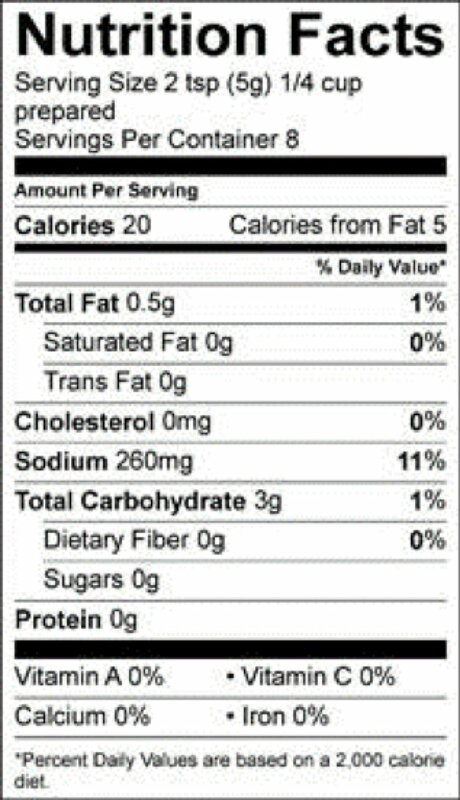 GARLIC, BEEF STOCK, CHICKEN, SOY SAUCE (SOYBEANS, WHEAT, SALT), AUTOLYZED YEAST EXTRACT, LACTIC ACID, MONO & DIGLYCERIDES, SODIUM CASEINATE, SUCCINIC ACID, DISODIUM GUANYLATE AND INOSINATE (FLAVOR ENHANCERS).